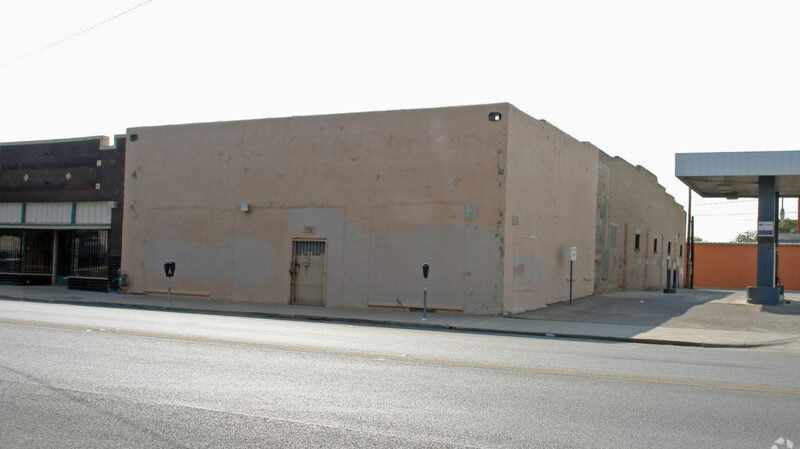 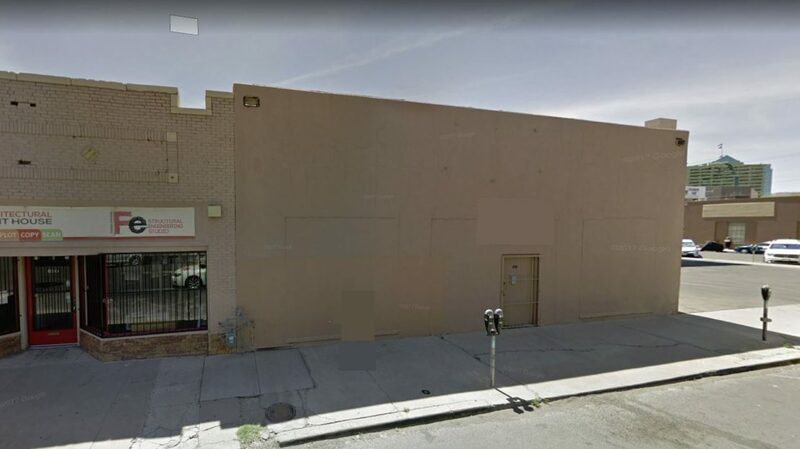 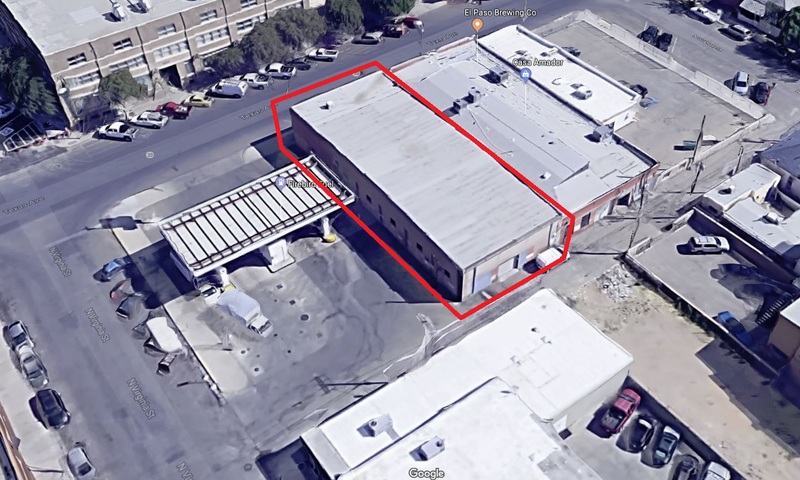 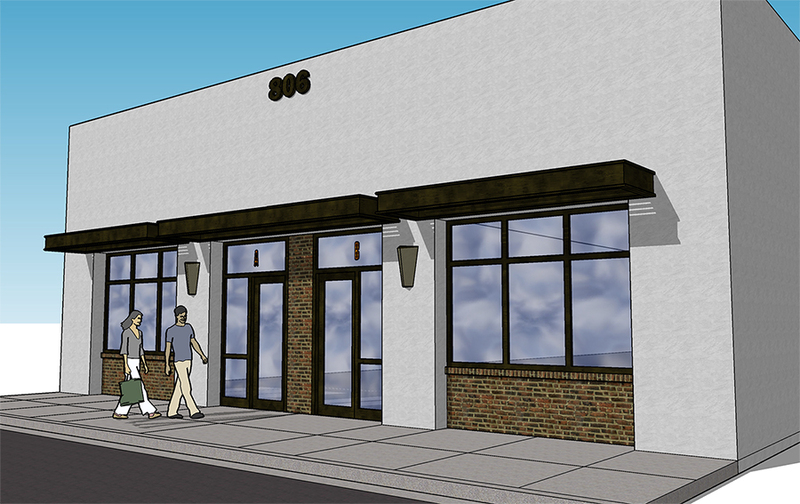 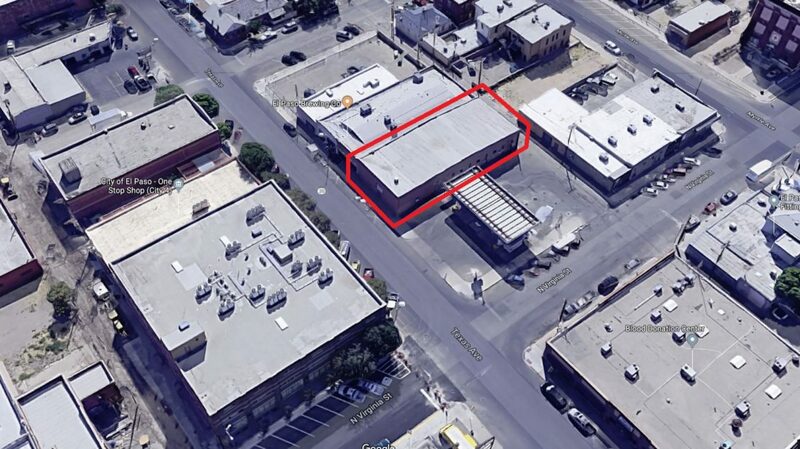 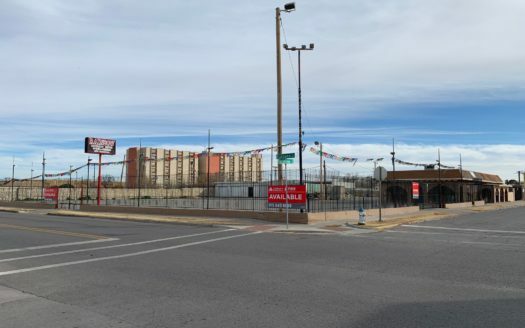 • Located blocks from downtown El Paso and with proximity to I-10, Paisano DrIve, Mesa Street and Montana Avenue. 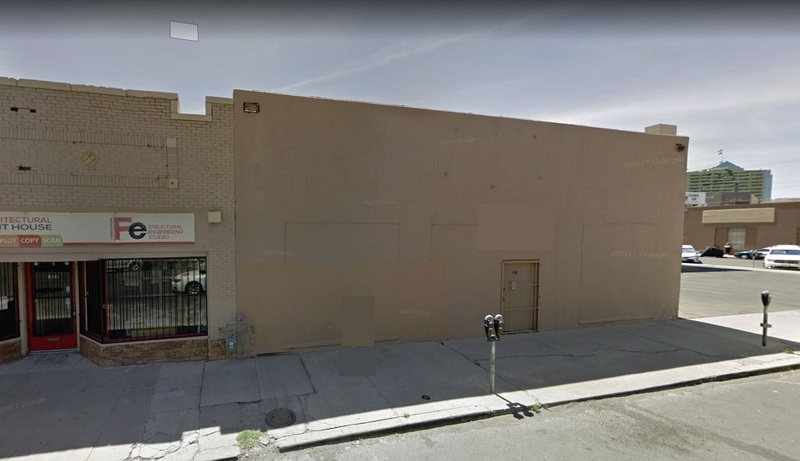 This building is currently in grey shell condition and the landlord will build to suit for long term credit worthy tenants. 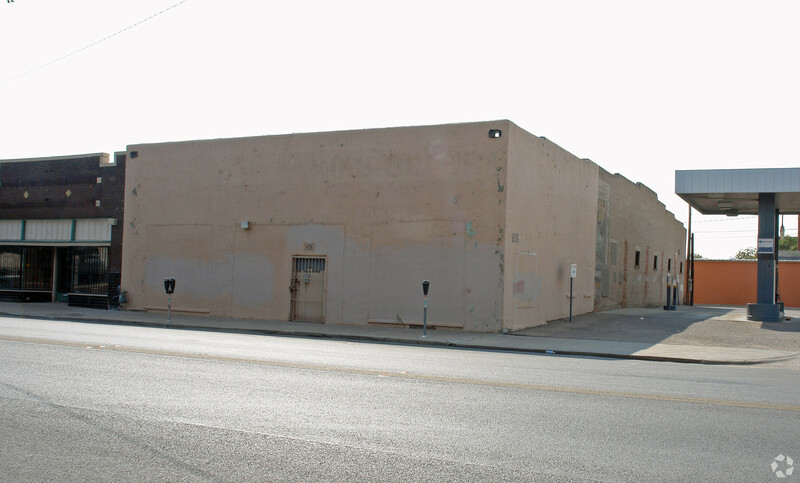 The building currently has one front door and a grade level door with access from an alley.